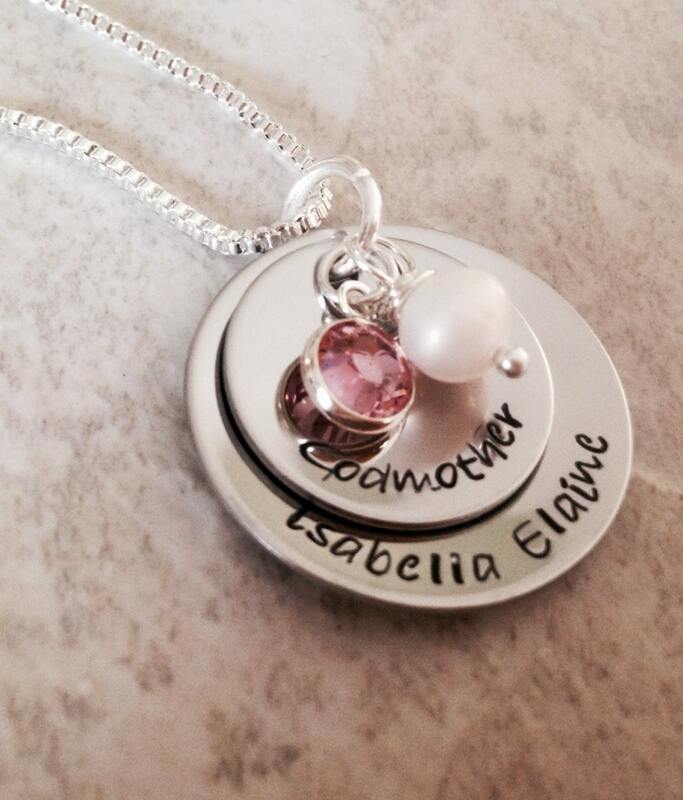 This beautiful necklace is wonderful for any special godmother, but feel free to change the wording if you'd like. Typical changes are "grandma" or only including children names on both discs. Top disc (3/4") can include up to two names. Bottom disc (1") can include up to three names. In some cases I can fit additional names, depending on length. Send me a message I you have questions. Includes one crystal and one freshwater pearl, but pearl can be swapped for a second crystal. 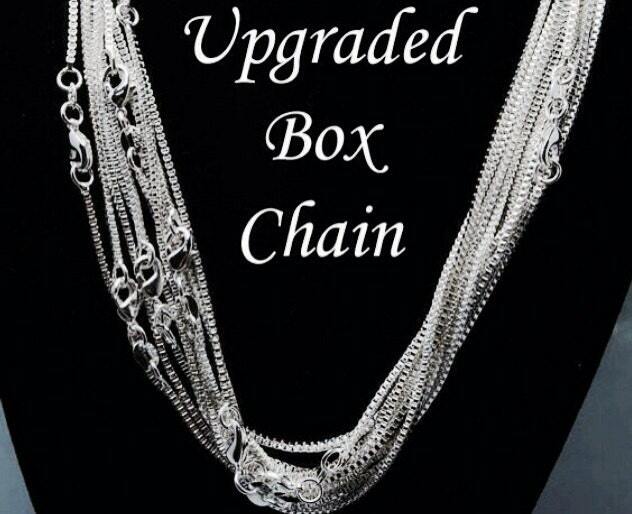 Photo shown with the upgraded box chain option. Disc e's are both cupped, not flat--it if you prefer flat, let me know. 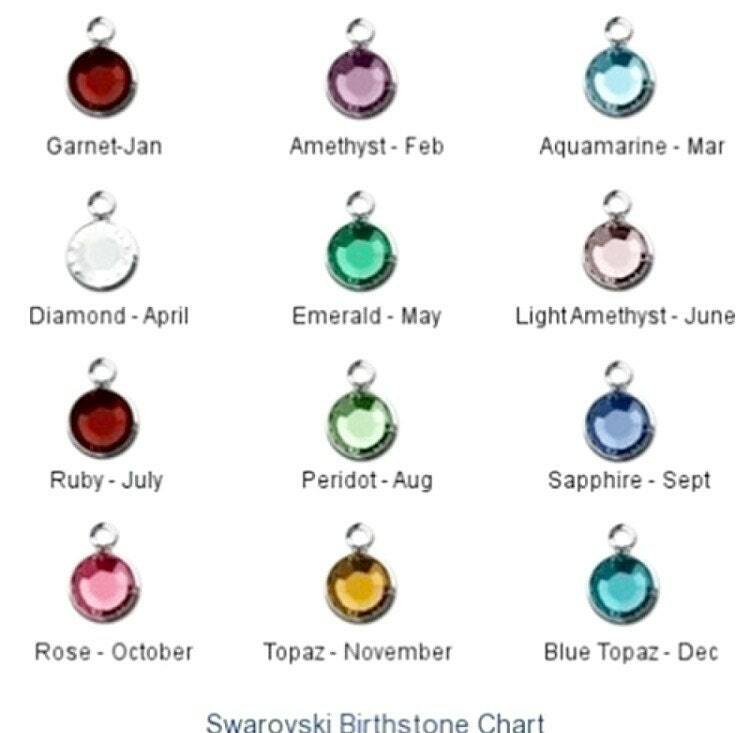 Please use the drop down menu provided to select the chain type as well as the birthstone you'd like included--if you would like to swap the pearl for a second crystal, simply leave me a note upon check out. Additional crystals may be purchased. 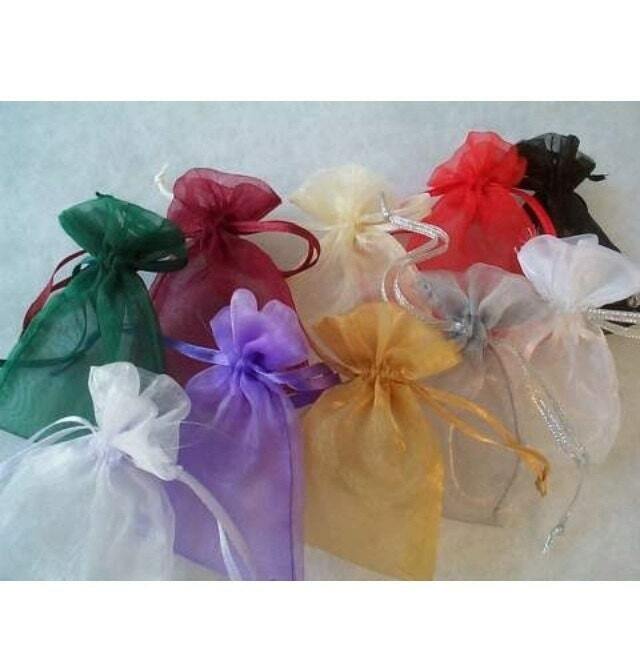 Use this link: https://www.etsy.com/listing/124347635/add-a-channel-set-swarovski-crystal?